This past weekend, I was honored to speak at the Stanford MedX conference and I will post a video of the speech on our website when it comes out. In the meantime, here is an overview of my topic—patient-powered big data research and the enormous promise it holds for Lyme disease. Patient-powered research is conceived by patients, run by patients and fuels research designed to improve patients’ lives. The need for patient-powered big data research in Lyme disease is clear when we look at the meager history of treatment trials conducted for chronic Lyme disease. Even though there are over 100,000 cases of CHRONIC Lyme each year—three times more than hepatitis C – only three government treatment trials have ever been conducted. And those three trials didn’t look at treatments actually used by physicians treating chronic Lyme disease, but were instead limited to 90 days of a single form of antibiotics. And, they didn’t study ordinary patients. One screened over 32,000 patients to finally enroll just 23, who met the researchers’ highly specific criteria. Patients in these treatment trials are by definition not typical. The last government treatment trial was over 15 years ago and it took four years to recruit, five to complete, seven to publish. It cost nearly $5 million dollars. And there’s currently no research—not a single treatment study on chronic Lyme disease treatment– in the pipeline. Patients with chronic Lyme disease can’t afford to wait for tomorrow’s research –which may never come. They have a worse quality of life than patients with multiple sclerosis; 43% can’t work and 20% are on disability. Patients just want to get on with their lives. Lyme disease is an infectious disease—and like hepatitis C—we should be able to solve it. The problem is nobody is trying. But today’s patients aren’t powerless. Patients are experts with assets. They have deep knowledge of their disease—online communities—and they have the most important research asset of all—their health data. Today’s technology allows patients to pool their data to find answers– and it’s cheap, quick, and best of all—it looks at treatments patients actually receive from their doctors. This is real world research. Here’s how it works. With lots of data, we begin to see important patterns. What treatments work the best? Why do some patients respond to treatment and others don’t? So I have to tell you, the truth is this – the people who will cure Lyme disease are the patients themselves. Why? Because they care deeply, are dogged in their pursuit of health, and because they won’t stop until they get it right! 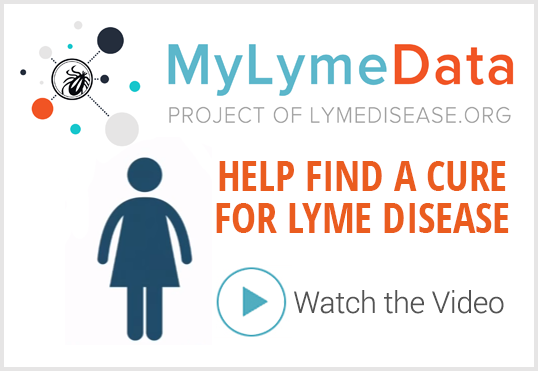 LymeDisease.org will be launching a patient-centered big data project for Lyme disease soon. We’ll keep you posted. 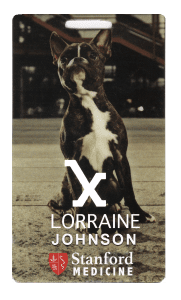 The LYME POLICY WONK blog is written by Lorraine Johnson, JD, MBA, who is the Chief Executive Officer of LymeDisease.org. You can contact her at lbjohnson@lymedisease.org. On Twitter, follow her @lymepolicywonk. LYMEPOLICYWONK: Patient Centered Research and Lyme—An idea whose time has come? 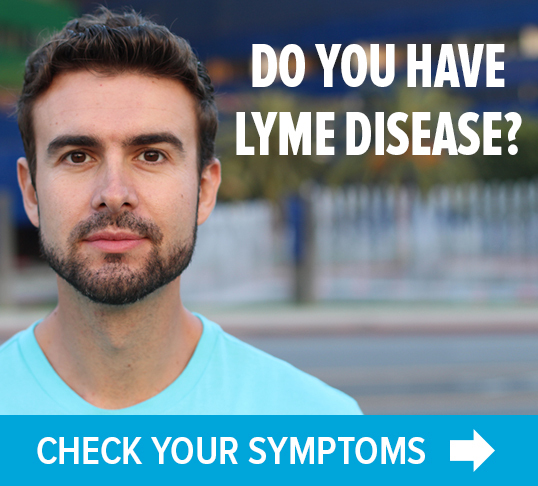 LYMEPOLICYWONK: Patient-Centered Medicine and Lyme disease. We want to get better, but there are obsticals in our way. Not everyone with Lyme can afford treatment, the lack of income, money and medical insurances not paying for any treatment makes it difficult for many to seek effective treatment. i just watched the john caulwell, UK billionare videos; he pointed out over and over; those who DON’T have $$ don’t have the hundred thousands of money he’d spent so far on his son, and now his family. Awesome! I have Morgellons. Since research has connected Morgellons and Lyme with Borrelia, can we get in on the data collection and research? I have added my data to Dr. Randy Wigmore’s database for Morgellons. I was muscle tested for Lyme 4 months ago. What I’ve learned at Charles E. Holman Morgellons Foundation is you treat the Lyme, the Morgellons goes away. Just got my new edition of Lyme Times-looking forward to filling out MyLymeData. Good article Lorraine- good to see Raphael Stricker.